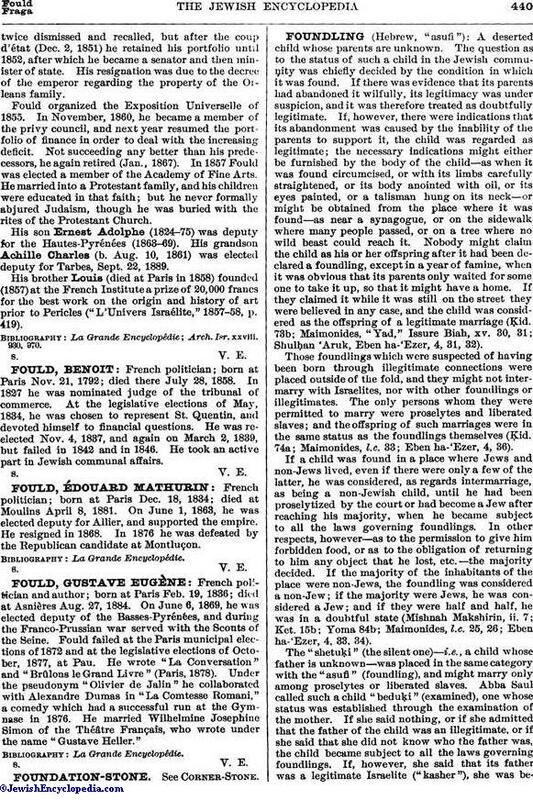 French politician; born at Paris Dec. 18, 1834; died at Moulins April 8, 1881. On June 1, 1863, he was elected deputy for Allier, and supported the empire. He resigned in 1868. In 1876 he was defeated by the Republican candidate at Montluçon.